At just 6in. x 8in. 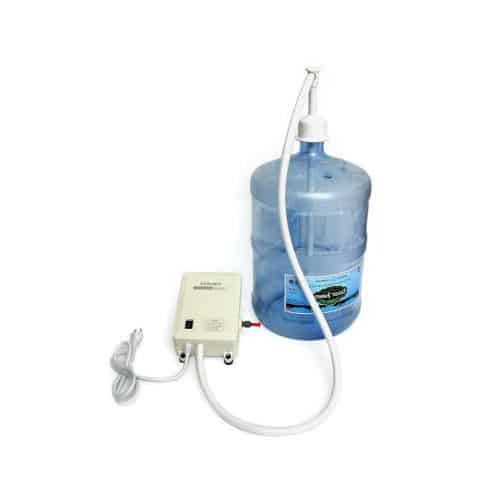 the new LIFE Water Pump™- Deluxe 3.0 liter per minute pump is the most affordable and compact system you can buy. This on-demand electric pump will allow you to pump water through your Water Ionizer from as several feet away.